The sleigh can be made from lightweight wood if you wish, baltic birch plywood, sometimes sold as 'aircraft plywood' is a good material for wooden versions. 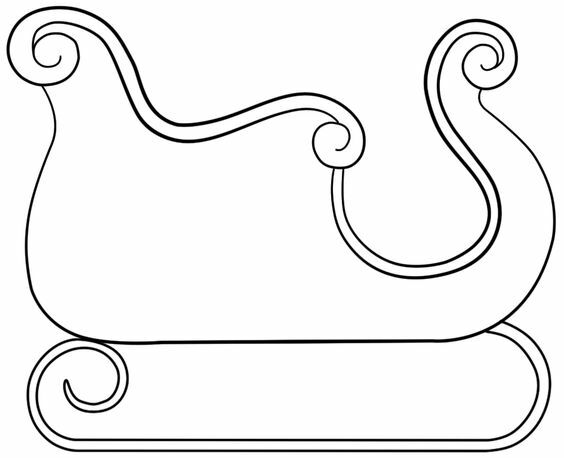 Screw two braces to the front of the sleigh and two to the back of the sleigh, attaching each top-to-bottom and directly across from the other on each plywood side. Form the seat of the sleigh by cutting a piece of plywood the same width as the sleigh's bottom braces.